An energetic new Leeds band are hoping their music will stand out from the rest of the local scene. Heavy alternative duo Raw Optics formed this year, in the wake of singer/guitarist Joe Wray’s previous band, Flash Bats. The heavier sound comes from new drummer, Reece Cockayne. Raw Optics take their name from an Oh Sees song, a band that Wray hails as one of his prime influences. The band are hoping to play at local venues in Leeds and Wakefield in the coming months. There could even be plans to release music this year. 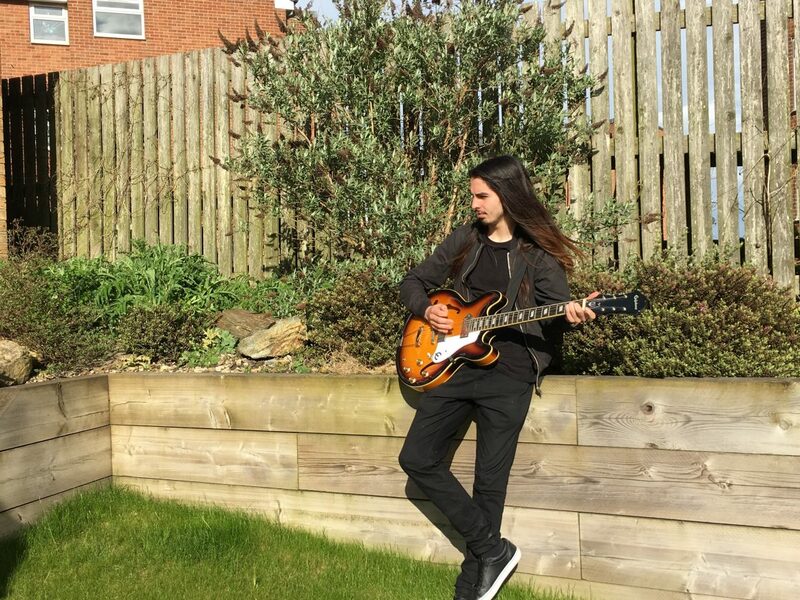 Wray – the son of former Castleford Tigers rugby player Jon – is not concerned by potential comparisons to pioneering duo White Stripes. 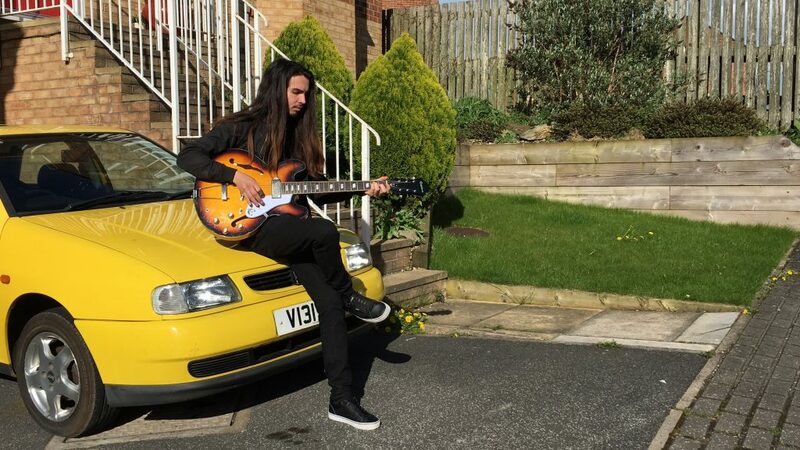 The guitarist believes the Leeds music scene is “great”, but is keen to separate his band from others in the area. Band practices have taken place in a tight space in Wray’s house, which he believes contributes to the atmosphere of the band. Wray is enthusiastic about how social media allows bands like his own to get noticed. He is hoping that their different musical approach will help them make an impression in a vibrant location for music. Hear their track ‘Washboy’ here (contains explicit lyrics).